Into that heaven of freedom,my Father,let my country awake. 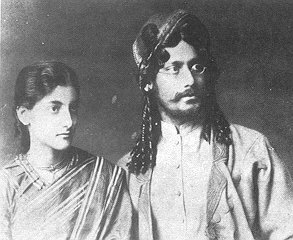 Rabindranath Tagore was born in Calcutta into a wealthy and prominent Brahman family. 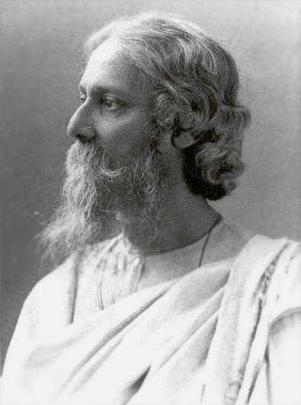 His father was Maharishi Debendranath Tagore, a religious reformer and scholar. His mother, Sarada Devi, died when Tagore was very young - he realized that she will never come back was when her body was carried through a gate to a place where it was burned. 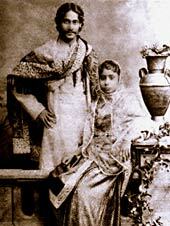 Tagore's grandfather had established a huge financial empire for himself. He helped a number of public projects, such as Calcutta Medical College. 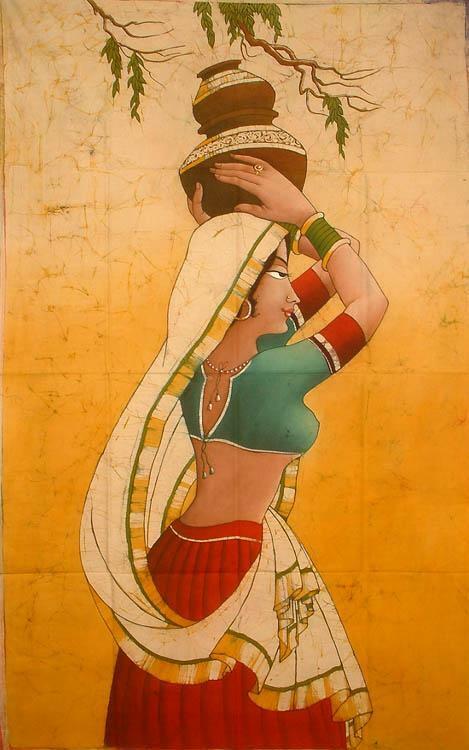 NATIR PUJA, 1926 - transl. But come to the bank a moment,show your smile. Tagoe(dot)Info Site has been designed and edited by Monaz Haque, Chief Executive, South Asia Forum, Berlin.